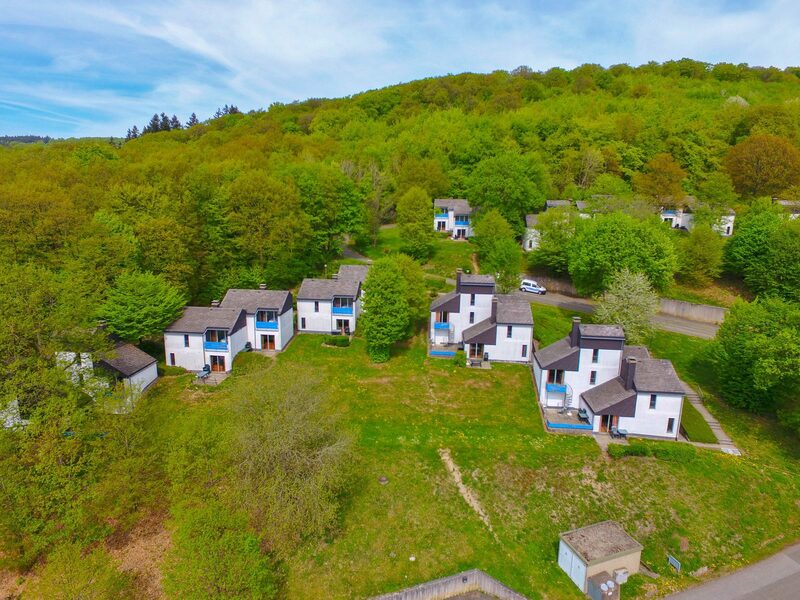 Holiday homes Hambachtal - come enjoy an amazing holiday in Germany! At Holiday Park Hambachtal you can choose from various apartmentsand bungalows. Whether you want to go on a romantic holiday for 2, or go with the whole family, you can chose from various accommodations with us. Our apartments are suitable for 2, 3 and 4 people, and you can stay in our bungalows with 4 or 6 people. All accommodations offer you access to facilities to cook for yourself, but you can also go out for dinner or book an all inclusive holiday at our park!